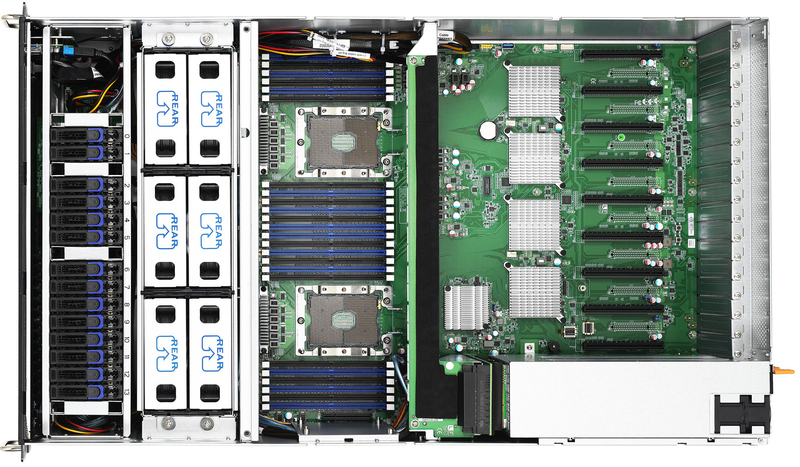 TYAN has introduced its new platforms for Intel’s second-generation Xeon Scalable processors with up to 28 cores as well as Intel’s Optane DC Persistent Memory modules. TYAN’s range of new products includes 53 platforms aimed at various workloads, including general-purpose servers, GPU-accelerated servers for HPC, workstations, storage, and so on. 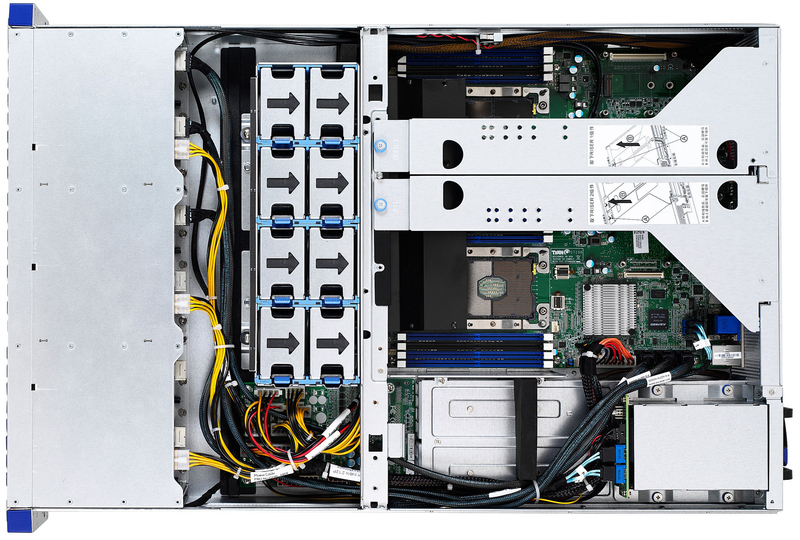 Being one of the larger server OEMs, TYAN offers servers, server barebones, as well as motherboards for a variety of applications. All of TYAN’s Cascade Lake-SP machines are powered by the Intel C621 PCH and carry one or two LGA3647 sockets. While all of TYAN’s new products have their own distinctive characteristics to address demands of particular use cases, they have one key feature in common: they can store and process more data than their predecessors, something that operators of datacenters and servers need these days. TYAN’s range of Cascade Lake-SP products includes Tempest CX and Tempest HX motherboards for various machines, including general-purpose servers, GPU/HPC workstations, and other. In total, the company offers 15 models of mainboards for the latest Xeon Scalable processors. The company will also offer multiple Thunder HX-series GPU-accelerated machines. The most advanced of such servers will be the Thunder HX FA77-B7119 with 10 PCIe 3.0 x16 slots for various accelerators. Besides, there is also the Thunder HX FT48B-B7100 featuring seven PCIe slots for industrial automation as well as large scale video capture applications. When it comes to storage and converged workloads-oriented Thunder SX and Thunder CX machines, TYAN will offer systems featuring up to 24 DIMMs for up to 3 TB of memory (that can work with various types of DIMMs as well as Optane DC modules), boxes supporting up to 100 3.5-inch hard drives, as well as servers that can accomodate up to 50 2.5-inch SSDs. TYAN will start sales of its new machines for the 2nd Gen Intel Xeon Scalable processors in the coming weeks.